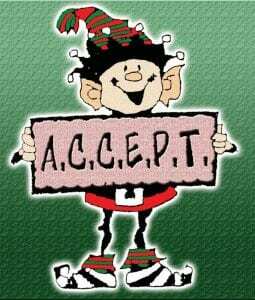 Jeanne Ulrich and the Atascosa County Christmas Elf Project Target (ACCEPT) 2017 committee are busy gearing up to make this year’s project another successful one. The annual project provides toys and food for Atascosa County residents in need. However, families need to apply for the program in advance. 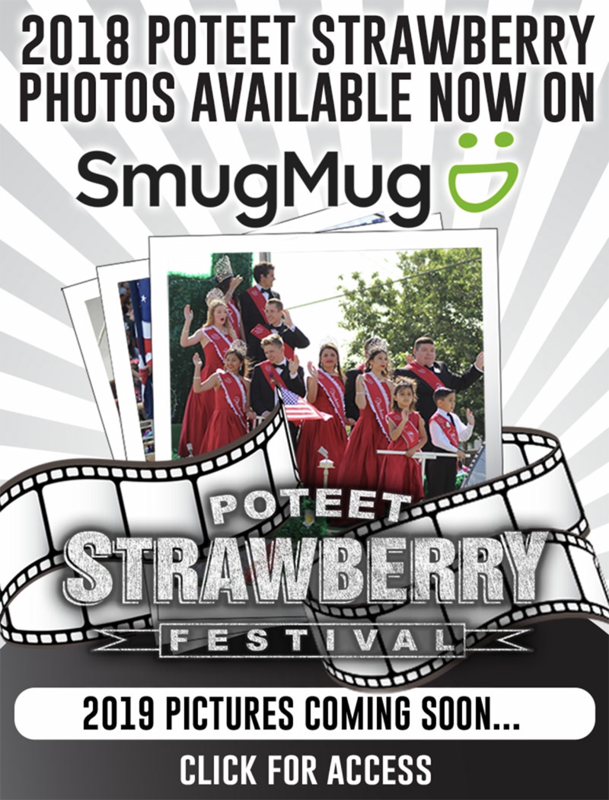 Applications will be accepted Dec. 4-9. For application sites and dates, please see the Living Section in this week’s paper!